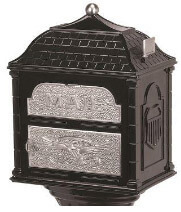 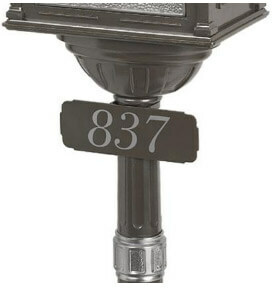 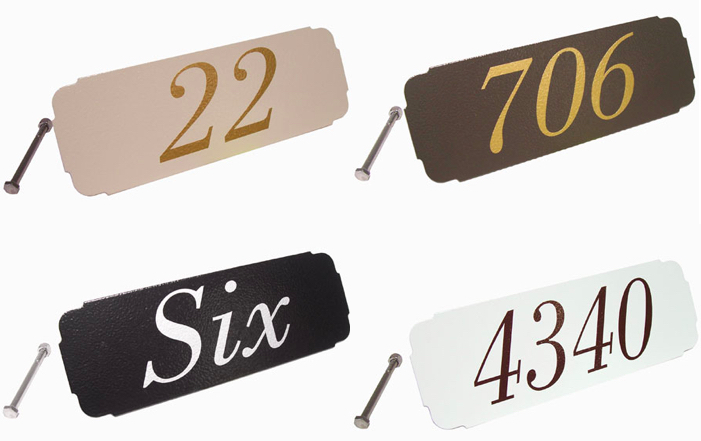 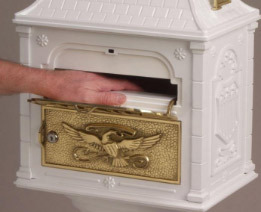 Question: I have a Gates Mailbox and I need to replace the key lock. 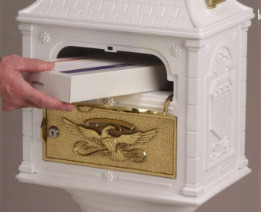 Do you carry lock/keys for the mailbox? 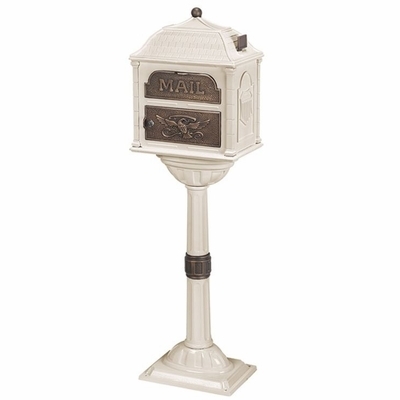 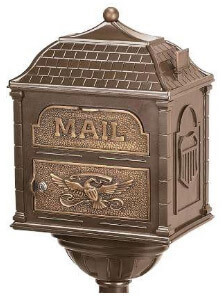 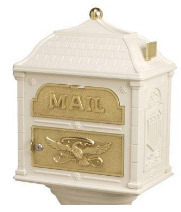 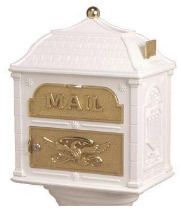 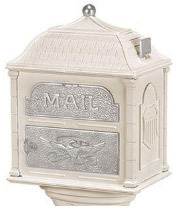 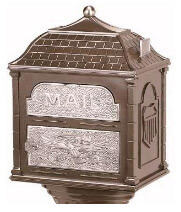 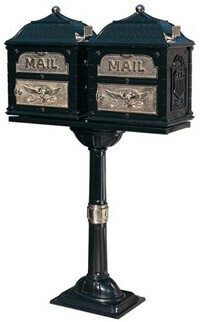 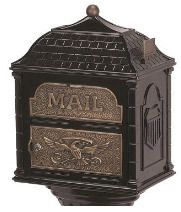 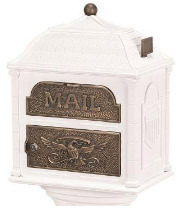 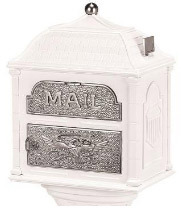 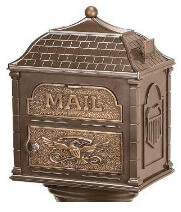 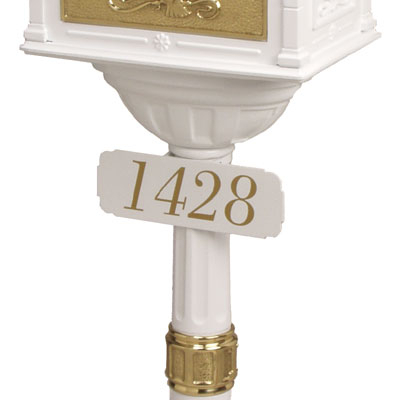 Answer: We are not familiar with Gates Mailboxes but if it is a 4B horizontal or vertical, it might possible work.